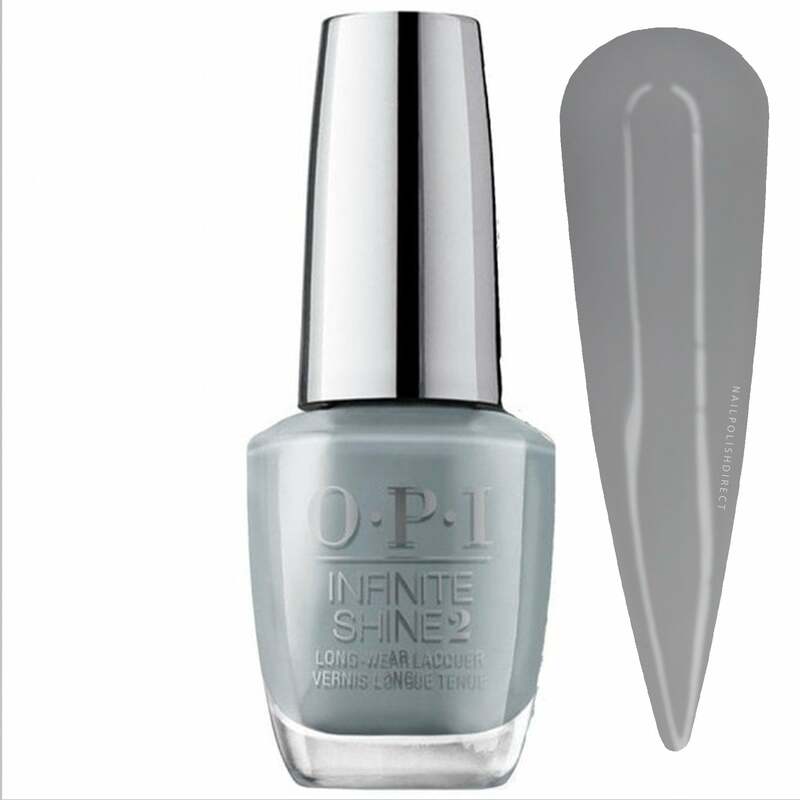 Shade: A grey polish but with a blue tint to provide the impact power you expect! Easy application and removal. No light curing needed. Prepare nails, hands and feet for a hygienic manicure and pedicure. Start by applying one coat of OPI Primer to each nail. Evenly apply your colour in two thin coats. Finish with one coat of OPI Gloss. Work on both hands at the same time to ensure thorough drying.